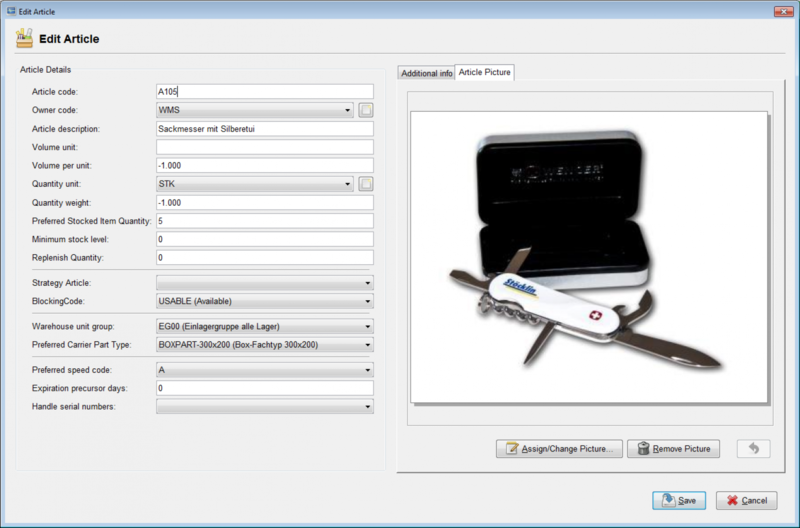 StöcklinWMS (Inventory management & order processing) – Stöcklin Logistik AG. Förder- und Lagertechnik. 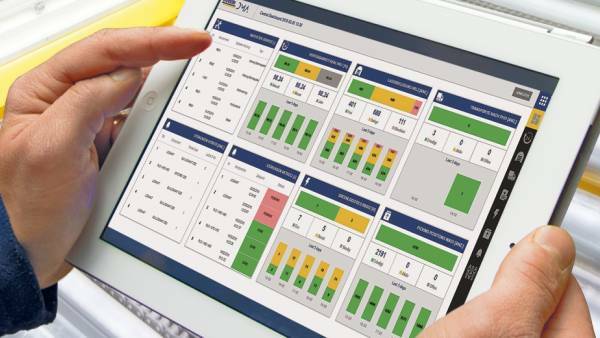 StöcklinWMS, a warehouse and order management system, controls all intralogistic processes from receiving to shipping. 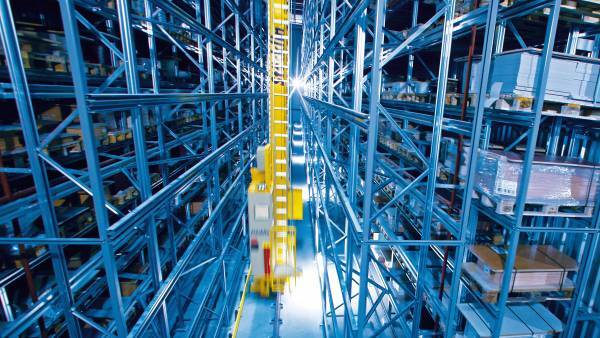 The warehouse and order management system, handles all intra-logistic processes between the receiving department and the shipping department. During this process it keeps inventory in the storage facilities in which it is installed with optional features such as keeping track of batches, expiration dates and serial numbers. 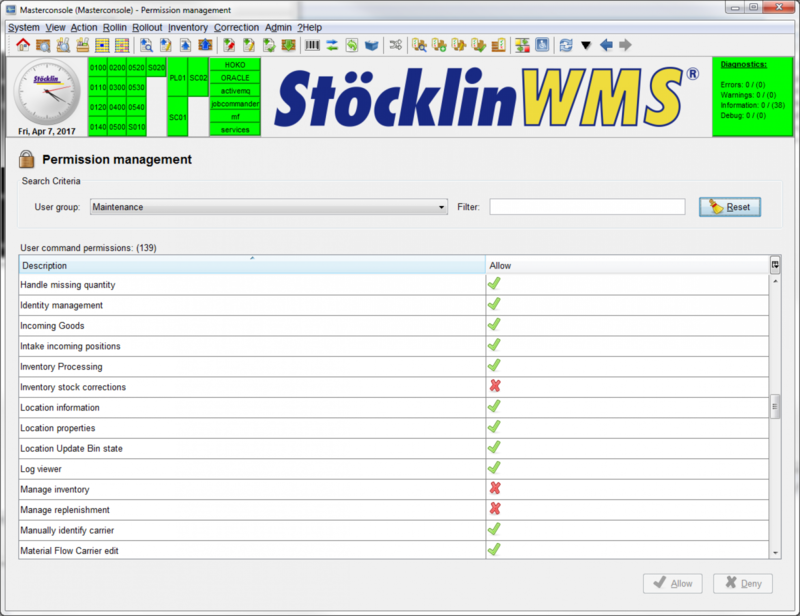 The StöcklinWMS handles retrieval orders from the host system selecting the most suited material and observing the specified provision time. 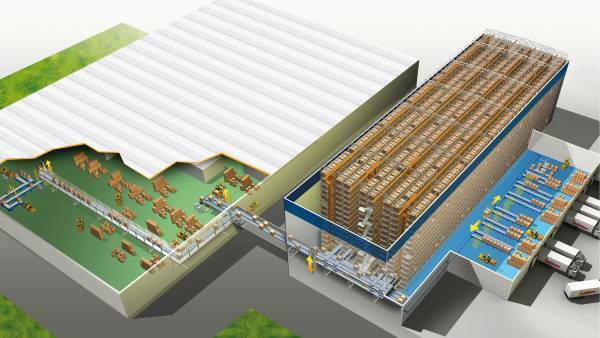 Retrieval processes as well as picking, consolidation of orders, packaging and provision at the ramp are supported. The StöcklinWMS can be operated autonomously or controlled by a host system on an order basis. Strategies for handling serial numbers, expiration dates, batches, quarantined goods, etc.